Christmas shopping is so exciting! After all, it is the most wonderful time of the year! But it sure can get stressful and expensive if we don't plan carefully. Online Christmas shopping is a great alternative to help you stay within your budget and avoid the mall crowds . But whether you're shopping online or at the mall, there's a whole world of endless possibilities, that's why I think Holiday Gift Guides always come handy! HOLIDAYS | A Special Thanksgiving Message to YOU! Gratitude is an inward feeling of kindness received. As some of you may already know, where I live we don't celebrate Thanksgiving, but I LOVE the spirit of this Holiday and seriously believe it should go GLOBAL! I am convinced that in order to achieve true happiness, we need to be grateful every day for what we already have, instead of focusing on what we want to get in the future. And that only through sincere Gratitude we can attract new blessings to our life. Welcome to What I ate Wednesday! 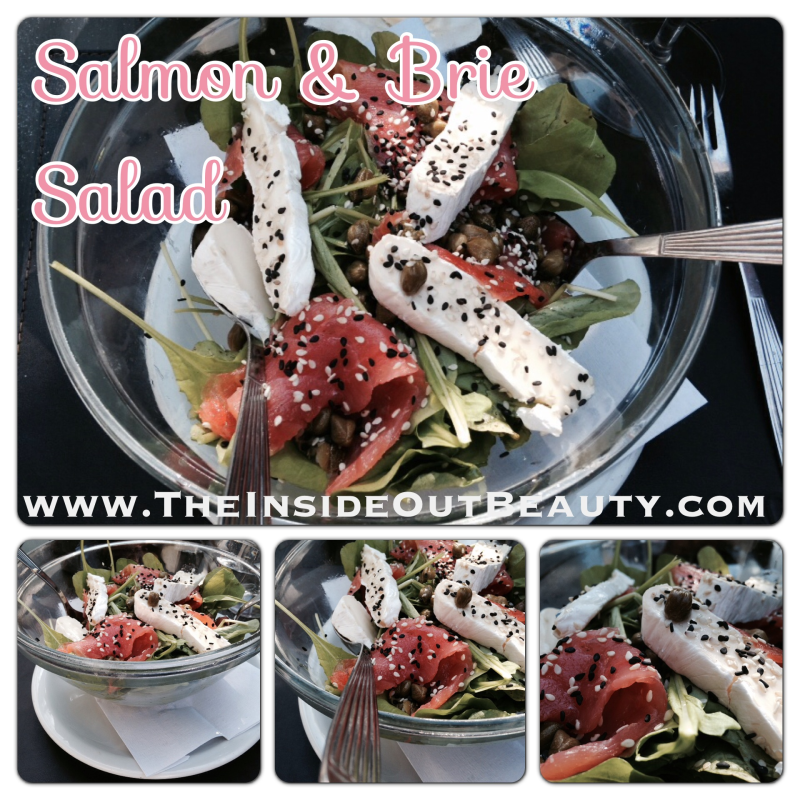 Yesterday's special at home was this exquisite Smoked Salmon and Brie Cheese salad. Such a tasty combination that you must try for yourselves! This salad is fresh, perfect as a main course for summertime OR it can be prepared as an entrée all year long. 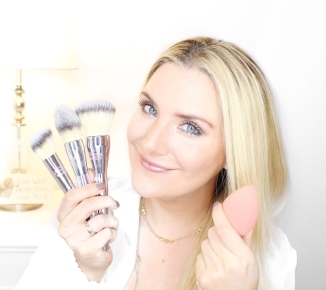 BEAUTY | 3 STEPS to FINDING your FACE SHAPE ! A lot has been said and written about face shapes. 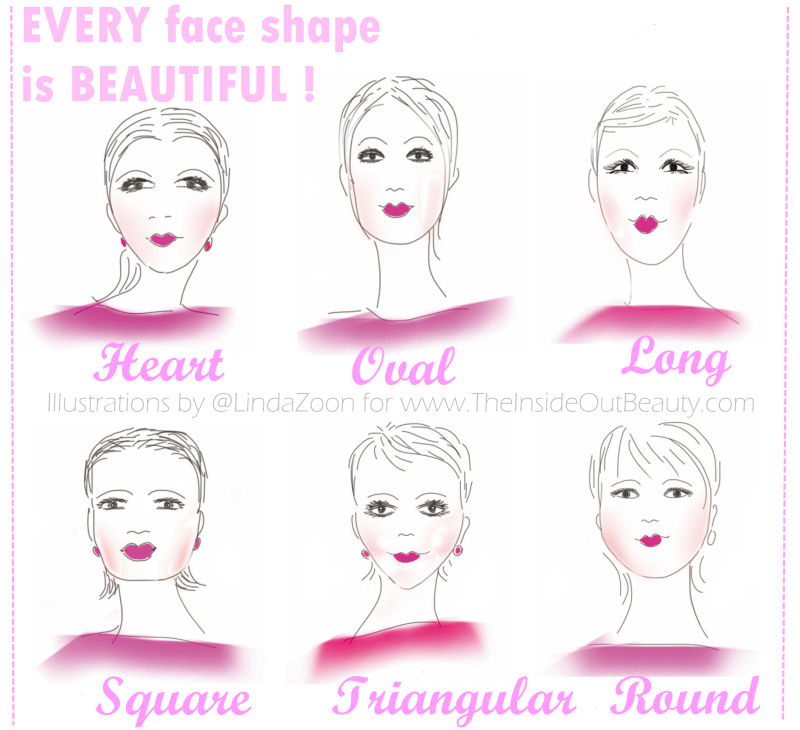 But something that is often overlooked is that EVERY FACE SHAPE IS BEAUTIFUL! 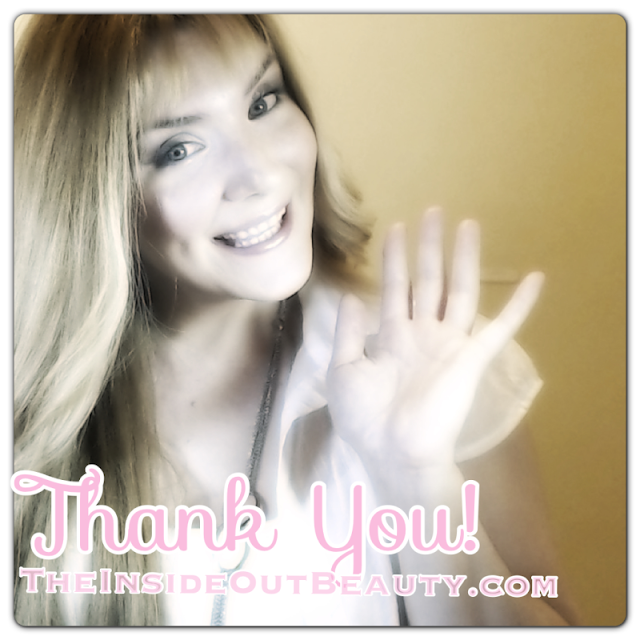 I'm not just saying this because this is an inside-out beauty blog. And I'm not the only one who believes this to be true. In fact, in the Fashion and Beauty industries as well as in Hollywood, there are so many models and celebrities all equally stunning, and yet, with different face shapes. I can read your mind girls. Right this second you're asking yourselves: "So if all face shapes are equal in beauty, why is Heidi writing a post about how to determine our face shapes?". Well, the reason is that knowing our face shapes will save us a lot of time, money and headaches! Once we know what we have, we can learn how to make the most out of it. And, for instance, we'll be able to make all beauty and fashion choices a lot easier. We will also know how to contour, accessorize or pick the right haircut or the glasses that are more flattering for us. In a nutshell, we'll basically know a little more about what works for us, and that's always helpful! So, let's determine our face shapes together, shall we? 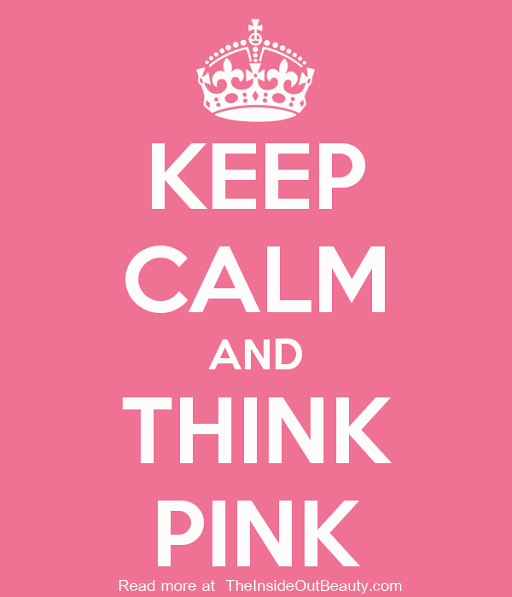 MOTIVATION MONDAY | DO YOU THINK PINK ? When times go gray.... just breath... and create a pink thought! I know it's easier said than done, but stop, try to relax and change the picture in your mind. LIFESTYLE | FOOD FRIDAY: JAPANESE ! 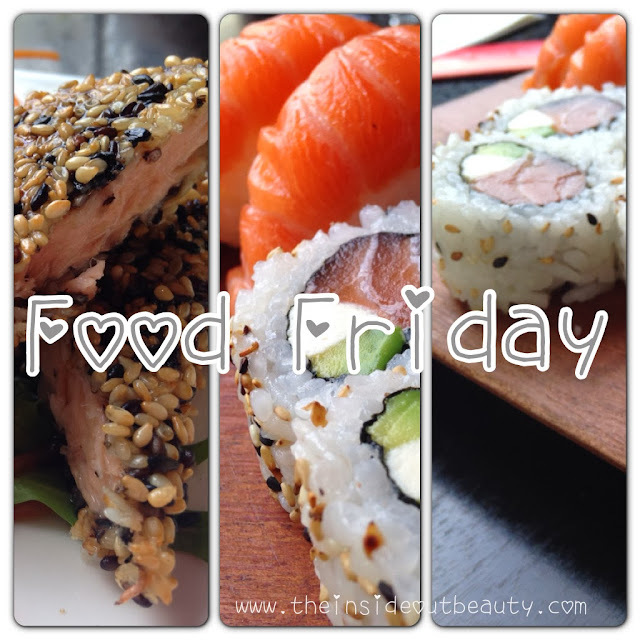 Happy Food Friday my InsideOut Beauties! When it comes to food, I think my biggest weakness is sushi, and it has been for quite some time now. Japanese food in general, is something I crave for quite often and I also feel it is a fairly healthy choice, specially when eating out. Here are two of my favorite Japanese dishes.